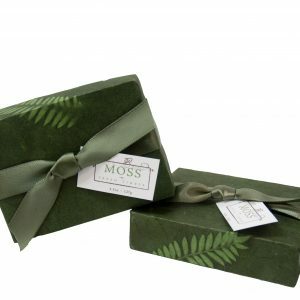 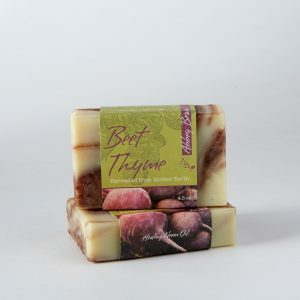 Use this Jasmine & Sandalwood bar to relax your senses. 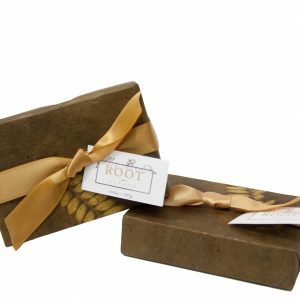 Pairs well with the Sweet Home Candle for the perfect gift! SKU: CSSH. 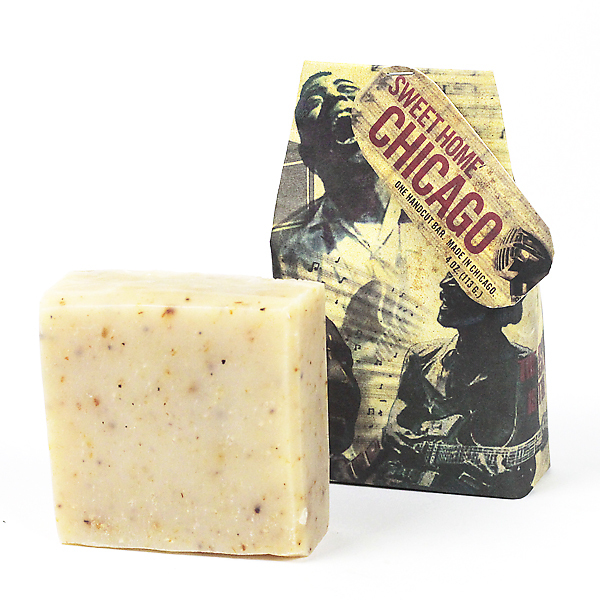 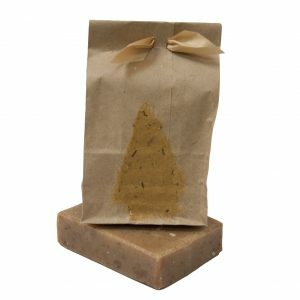 Availability: In stock Size: N/A Categories: Chicago Line, Olive Oil Soap, Sweet Home Chicago. 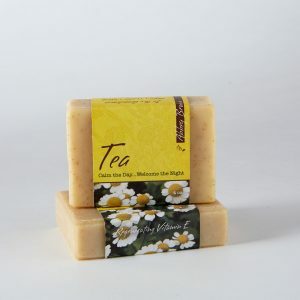 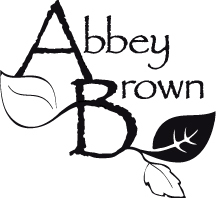 Tags: Floral, Jasmine, Jojoba Oil, Juniper Berries, Sandalwood, Sweet, Sweet Home. 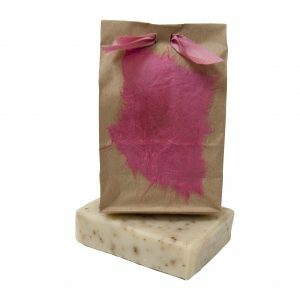 Handcrafted using 58% Cold Pressed Virgin Olive Oil, Shea Butter, Coconut, Castor and Jojoba Oils, with Jasmine & Sandalwood Essential Oils, swirled with Juniper Berries.